If you live in the following areas - South Austin, CIrcle C, Manchaca, Buda, Oak Hill, Dripping Springs, – we have students like you who train with us! 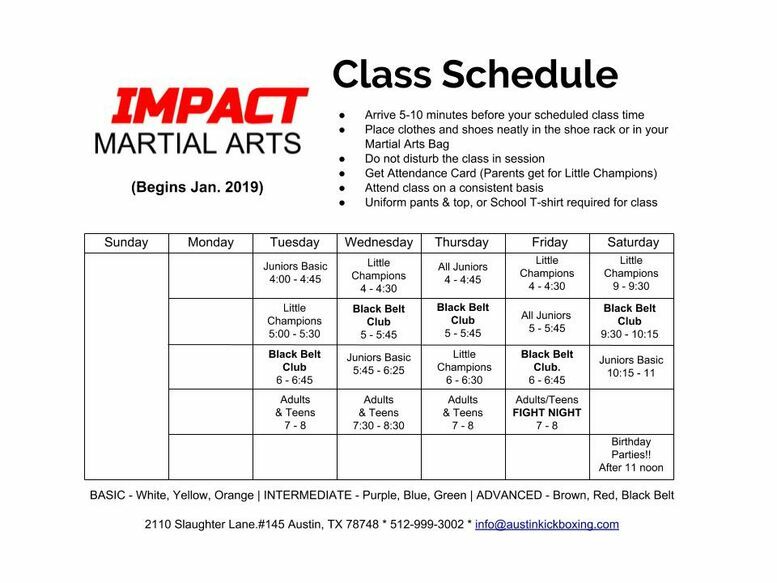 Call 512-999-3002 and reserve your class time. We are happy to answer any questions you may have.